it has pampering oil pearls and revitalizing lemon scents.it also says "soft skin hydra IQ feelings " . it requires a very small amount just like a one rupee coin and has a very sweet lemon scents that lingers while bathing,but stay hardly an hour after bath in humid place like kolkata.but gives a very fresh feelings after bath. 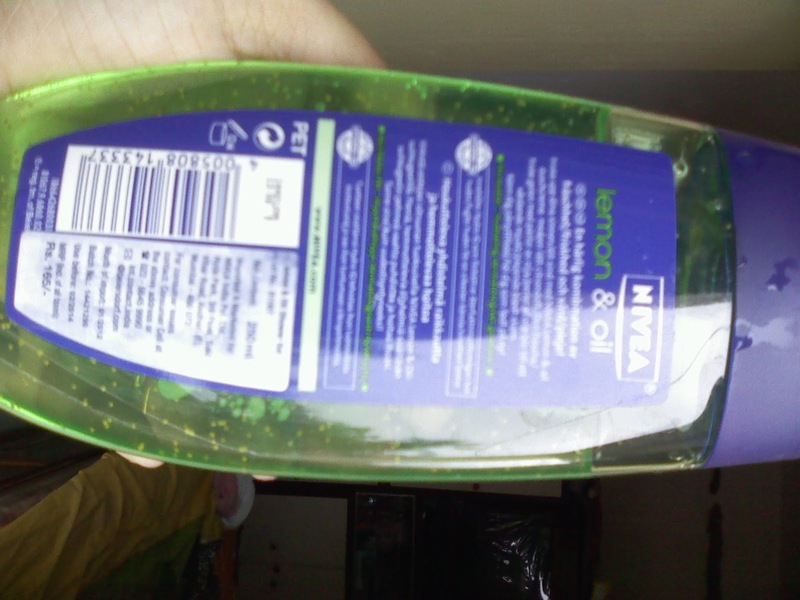 yes,b'coz of the beautiful scents and the felling of freshness. pocket pinch? 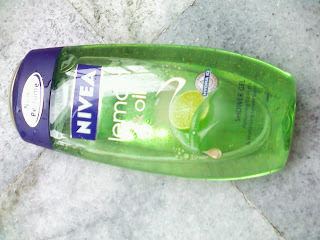 - Rs.165/- for 250ml (quite affordable) .